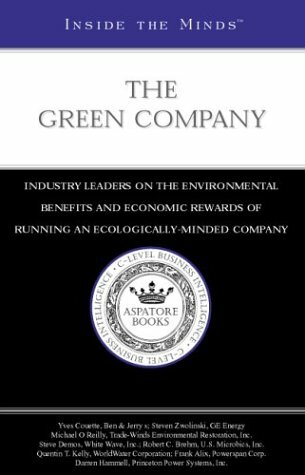 Aspatore Books Inside the Minds: The Green Company - CEOs from GE Energy, Ben &amp; Jerry%27s, by Aspatore Books Staff, Inside the Minds Staff | Free eBooks Download - EBOOKEE! Posted on 2007-05-27. By anonymous. No comments for "Inside the Minds: The Green Company - CEOs from GE Energy, Ben & Jerry%27s,".